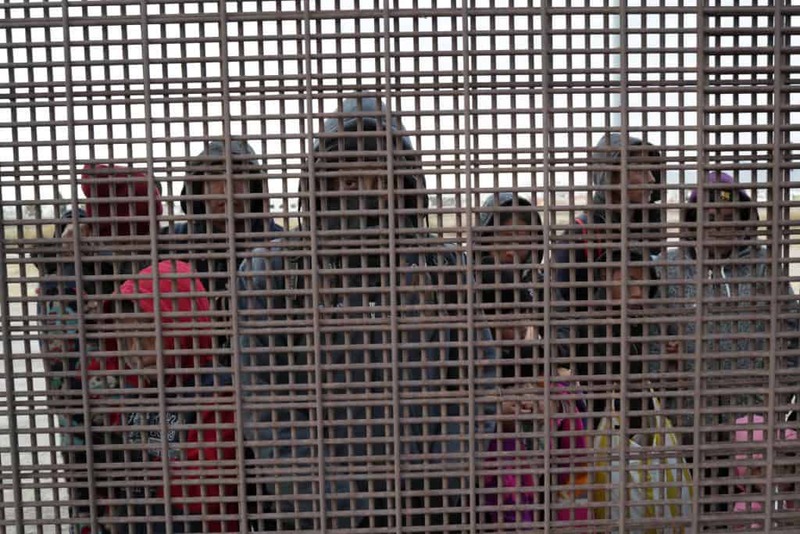 Since the turn of the new year, the White House has attempted to prevent asylum seekers from coming into the country. In January, Donald Trump announced that these refugees would be sent back to Mexico while they await their hearings. On Monday, Judge Richard Seeborg of San Francisco blocked the White House policy. The block, however, will not go into action until Friday, allowing the government time to appeal. The White House is likely to appeal the ruling.